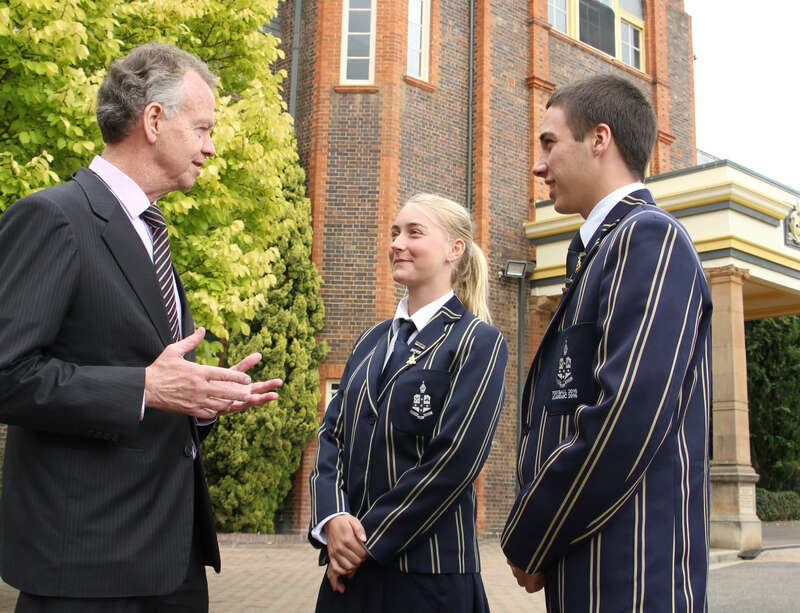 The Armidale School is renowned for its comprehensive and diverse academic, cultural, sporting, service and adventure curriculum that promotes self esteem and leadership, purpose in life, and the confidence to tackle new challenges. However the School Board, TAS Foundation and generous benefactors are aware that a TAS education may be beyond the financial considerations of some prospective parents. With this in mind, a range of scholarships have been made available to assist suitable and worthy recipients. While some scholarships require a candidate to sit a scholarship examination, others are awarded on all round ability and merit. There are a number of named needs based scholarships and fees assistance packages established by benefactors to the school. These awards are available for the families of both boarders and day students with genuine and demonstrable financial need. Completion of a Fees Assistance Application form is required by all applicants. An interview is also required for students not currently enrolled at TAS. Scholarships and fees assistance are normally awarded to students who are intending to pursue studies to the Higher School Certificate at TAS. The expectation is that a student, in accepting an Award, will remain at TAS for the duration of his or her secondary education. Payment of present School fees and any incidental costs must be kept current at all times.